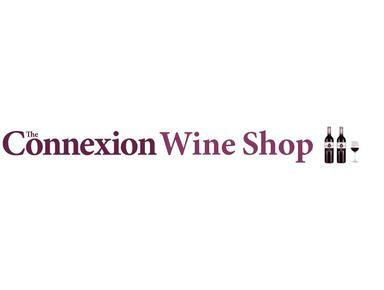 Enjoy some of France’s best wines at great prices with The Connexion Wine Shop. As France's best-selling English-language newspaper we are able to negotiate great discounts for readers. We work with trusted partners to make sure you get quality wine at an excellent price - and all with the convenience of being delivered to your French home.